Microsoft Office is an integrated suite of applications that includes Outlook, Word, Excel, Access, PowerPoint, Visio and InfoPath, along with a number of tools to assist in making the individual components work together. 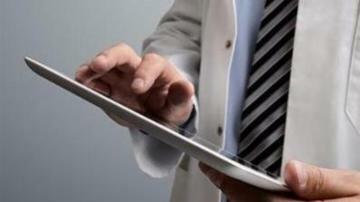 Coding within and between the projects is done in Visual Basic for Applications, known as VBA. 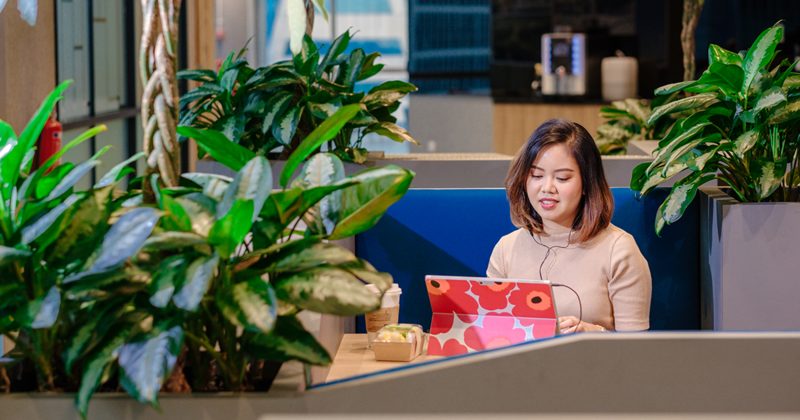 Office 2019 is now available for Windows and Mac - Microsoft 365 BlogToday, we are announcing the general availability of Office 2019 for Windows and Mac. Office 2019 is the next on-premises version of Word, Excel, PowerPoint, Outlook, Project, Visio, Access, and Publisher. I haven't experienced that myself yet, but there are many things that Microsoft is doing that I find annoying, like I can't postpone Windows updates indefinitely or even for a reasonable time frame. Worse, I can't schedule them the way I want. They only allow for a 12 hour window of when the system is considered active. I have one client right now where the VP often starts his day at 4:00 am, normal hours are 8 to 5 in the office, and some of the estimators work until 6 or 7. So my down time is basically 8:00 pm till 3:00 am with them. I understand there are technical reasons for some things they do, and that not everything can be taken into account, but the past couple of years, I feel like I've got handcuffs on when I work with Office and Windows. The hiding scroll bar on the start menu in Win10 is driving me absolutely nuts at the moment. A way has recently been found to address this problem in Windows 10. I hope you find the following Question thread to be as interesting as I did, which shows an easy means of disabling (or turning off) Windows updates permanently until manually re-enabled. Introducing new charts to help you visualize data managed in Access in an appealing and modern way. Add any of the new eleven chart types, including a combo chart, to a form/report to visualize your data and make informed decisions." Sounds like we are going to get a major new feature! Of course, if your part of the Office Insider program, you'll be one of first to be able to check it out! Office 365 Roadmap | MicrosoftThe Office 365 Roadmap lists updates that are currently planned for applicable subscribers. 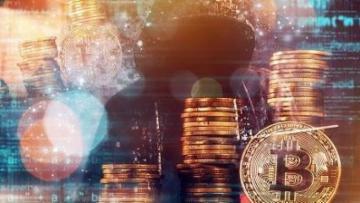 Updates are at various stages, from being in development to rolling out to customers to being generally available for applicable customers world-wide. outlook email not working...error: Cannot expand the folder. 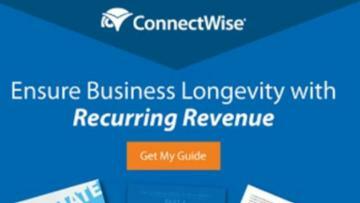 Internet Mail is not registered properly. Re-install and try again. i'm running outlook 2010 , please help. 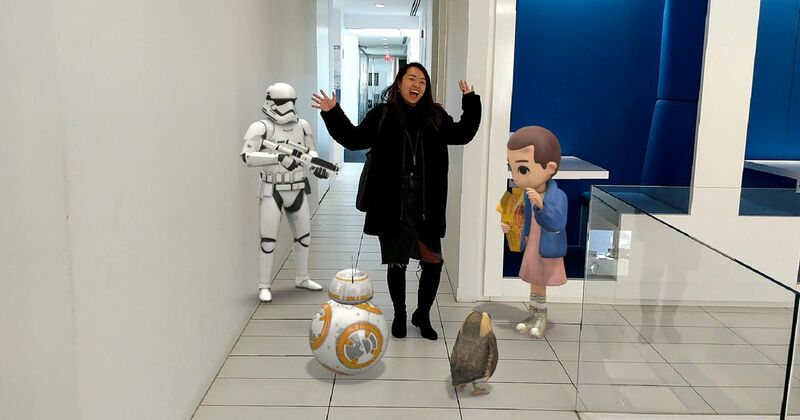 Google just kickstarted the augmented reality stickers war - if you have a Pixel phone start sending AR stickers of Star Wars characters sitting in your office! Google's AR Stickers are here, and photos will never be the same againThis is just the beginning. 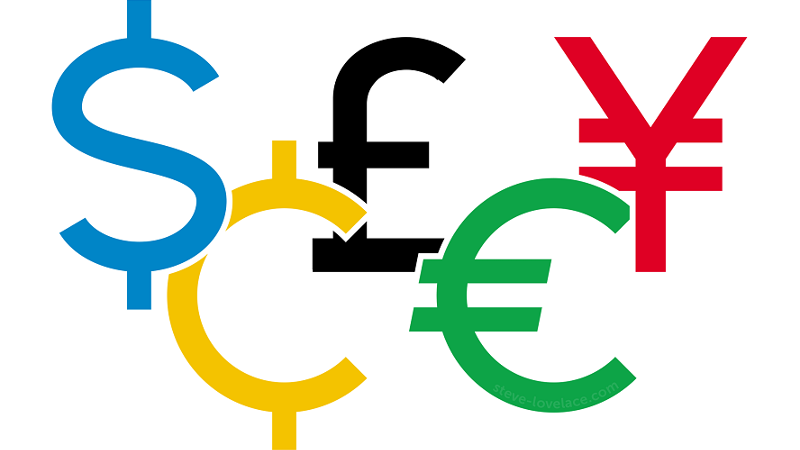 I considered making this an article, but this seemed to be the better way to do this. 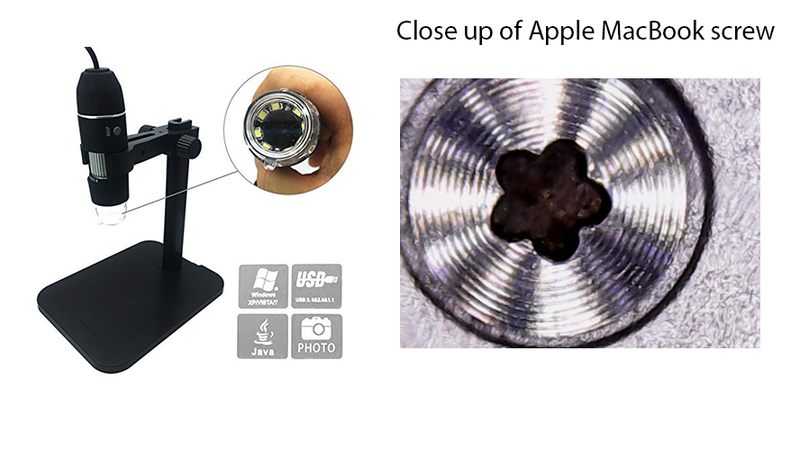 The intro image shows a USB microscope (~$30.00) and one of the pictures it took. It is especially interesting because I didn't really think this would be of much use. I just liked the idea of it. I had the "toy" sitting in my office for only 4 days before I really needed to use it. One of my users came to me with a MacBook Pro that no longer started, at all. Under normal circumstances, meaning if it was a windows based computer, I would take it apart and see what the problem was. There was a problem with that. Since it was a MAC computer, I didn't have the correct wrench to unscrew the chassis. I took my USB microscope, pictured above, and took a picture of the screw hole, also pictured, which I then sent out to my colleagues within the institution (a medical college) to see if anyone had a screwdriver to fit this screw. It took about 2 hours before I received a response that someone indeed did have the correct tool and would either be willing to lend it to me or do the job themselves. Reassign Sways from a deleted user account - Admin HelpReassign Sways from a deleted user in Azure active directory to another user. Skype-a-Thon is a global learning event that makes it possible for students to virtually travel around the world and connect beyond the classroom. Join us this year — on November 28-29 — as we aim to travel 10 million virtual miles to make new friends, open hearts and open minds in order to create a kinder, more compassionate world! Have a look at Microsoft Education website, there are many free courses and you can have more fun there. I am sure you can gain more with Microsoft as they are really generous and you do not need to be a Premium Member to attend any course. 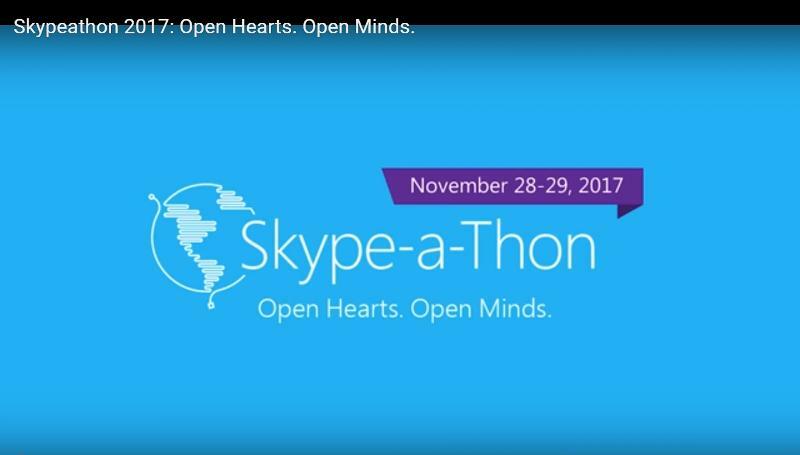 Skype-a-Thon 2017 - Microsoft in EducationGet involved with the biggest event of the year! 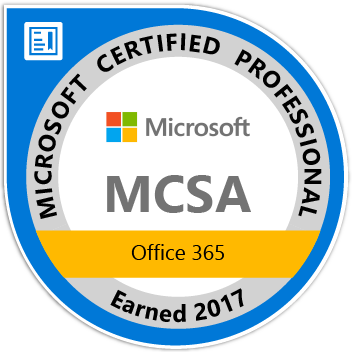 Passed the 70-347 exam yesterday, earning me the MCSA for Office 365. The 70-347 is definitely the most difficult exam that I've done in recent years. Kindly share materials used to ag.adegoke04@gmail.com. I will really appreciate.